In hip hop, music is the central focus of most artists. 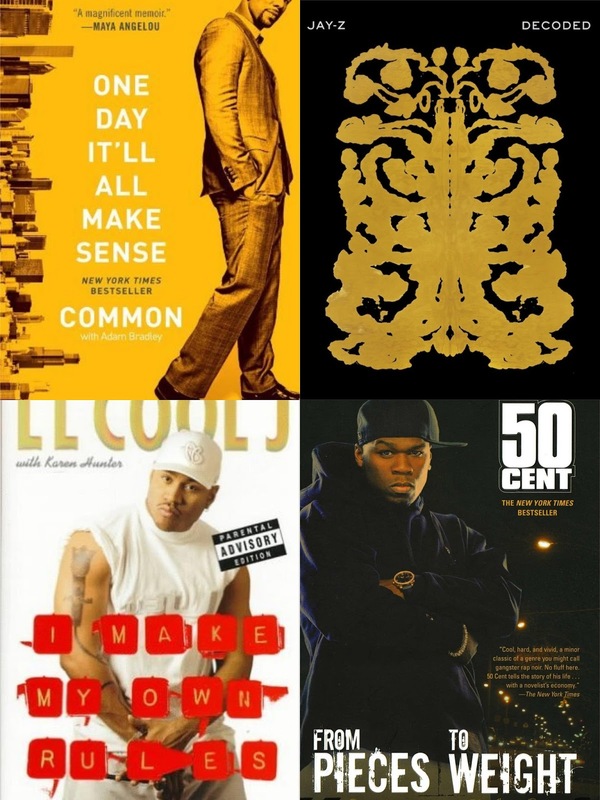 However, many hip hop stars are naturally storytellers and authors, with their wordplay and lyricism giving way to an affinity for poetics and literature. Their music tells a story in a condensed form so to speak, but some artists need a bigger platform, or broader platform to tell their story. While there have been a number of hip hop artists to dabble in literature and book writing, not every book written by a hip hop artist deserves to be discussed. With that being said, today I wanted to take a look at 6 of those instances where an artist bared their soul in literature form. 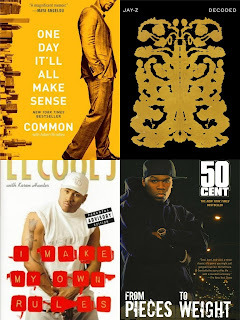 Let's take a look at 6 hip hop related books. -I loved this book when I first read it. Apparently, many didn't feel the same way. 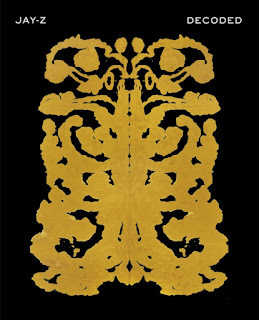 This book was controversial at the time of release and for years following, with Prodigy and his description of different occurrences drawing the ire of a number of folks. 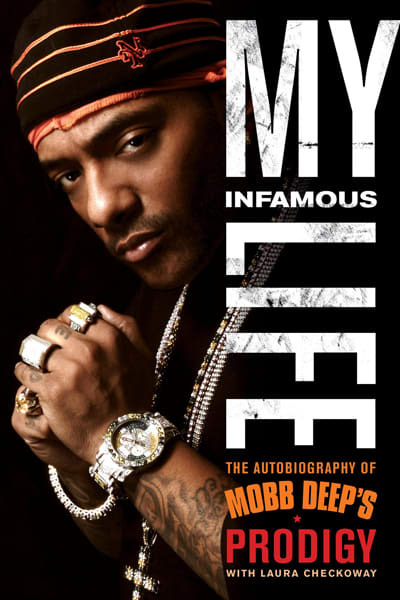 Still, this is a gripping read IMO, as we get more unfiltered musings from Prodigy than we had heard in the music at the time. Released in 2011, this was the most in depth look that we had at Prodigy and his crazy life at the time. 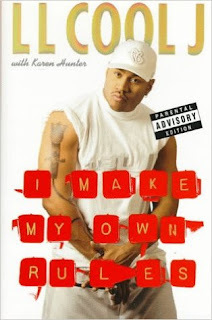 Prodigy would go on to release other books following this one, including a prison cookbook, but this one holds the most weight for him as an author. -I never knew that I would want to read a book from 50. Sure, his antics and music were top notch, but it was the book that surprised the most. It was slightly vivid, though not written exactly how I expected it to be. 50 details the struggles of his upbringing, the reasons and situations that led him to where he was when got shot, his rise to fame, and everything in between. 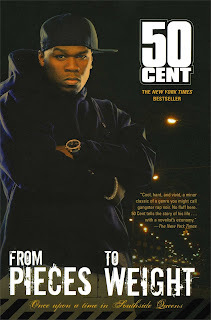 The book provided a bit more depth to the story of 50, his meteoric rise, his beefs, and the becoming of G-Unit, including what led him to be signed by Eminem and Dr. Dre to Aftermath and Shady. 50 is a hilarious storyteller in his own regard, and at times, the book provides comedy unintentionally, but this was still a decent read overall. -I thought at the time that this book was actually interesting for a number of reasons. One, utilizing a book to explain your verses and decode your lyrics seemed like an amazing idea. It was. However, the thing about this book that sticks out to me the most is that this is one of the most in depth instances that we see from Jay. He pinpoints particular verses and explains the meaning behind them, carefully leaving out a few verses that we might have wanted a bit more story to. Still, with Dream Hampton assisting, Jay allows the readers into his world and his life through his music, which was essentially how he's always done it. 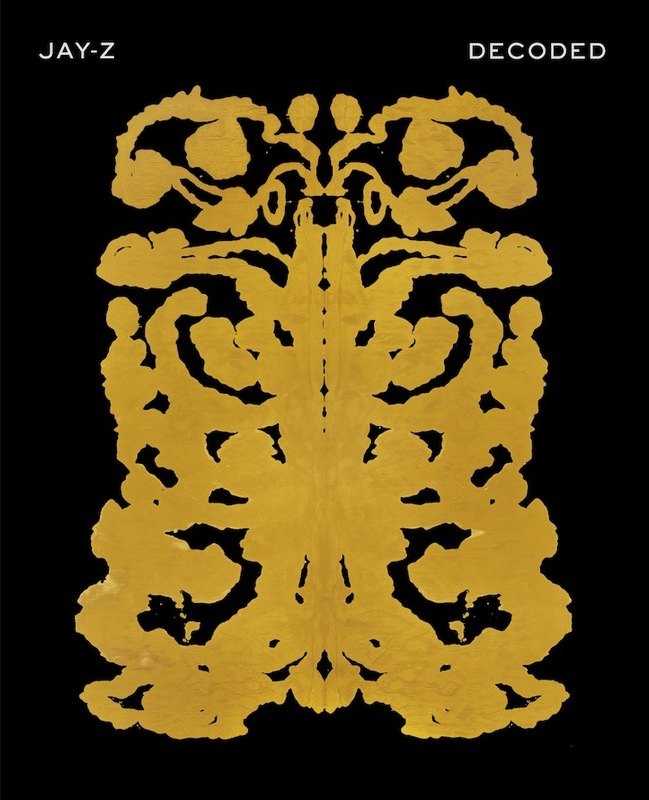 Decoded is safe, in a way, but also a risk for Jay that paid off. I would suggest reading it if you haven't already. 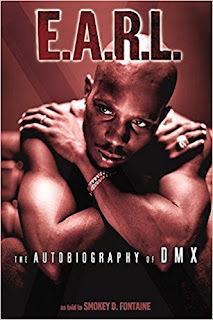 -There aren't many artists who were as tortured as DMX. While many would argue that it is hard to be tortured when you sell 12 million records in a year, the truth is, success wasn't the only thing that drove DMX. Success wasn't the only piece of the puzzle for him. It was a complementary piece to it, but it wasn't everything. The story of his life and what he went through showcases an abandoned child who grew into a man still coping with emotions he never left behind or figured out and how using music at the time was his only way out of it mentally. DMX allows his demons and his battles to be displayed here in more detail than his music, and it's a sad yet gripping read. -I didn't read this book when it first came out. Firstly, because it was 1998 and I was more interested in listening to the music than reading about artists and their lives, and secondly, because LL didn't seem to have the exciting life that some other artists did. I was clearly wrong. While LL keeps it real and honest, one would feel that perhaps he omitted a number of details. Still, he gives us an honest look back at his upbringing and childhood, along with the mistakes he's made, a look into his faith, and how the ups and downs of the industry nearly crippled his success for good and his family life. While not my favorite from the list, this was still an enjoyable read. -Initially, I had no idea this book existed really. 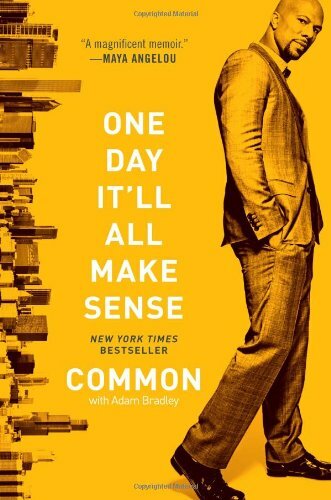 I had been out of the loop for a while, and honestly, I hadn't checked for anything that Common had done since Finding Forever at the time (sorry, Universal Mind Control), but when I finally found about this book about a year or so after it came out, I found it to be a solid read. It starts off a bit slower than I expected, with Common sticking to the image we know him for now in early pages, before eventually delving deep into his life in Chicago and beyond. If anything, this book helps to reject the complete conscious label that was thrown at Common, as he provides narratives and touching moments throughout, but his refreshing honesty on women is what made me laugh the most. All in all, of all the books on this list, this is probably the most well written and engaging without the extra story behind him prior to the book. Give this, and the others on this list a read.